How can East Gate Veterinary Services help you? What is East Gate Veterinary Services about? 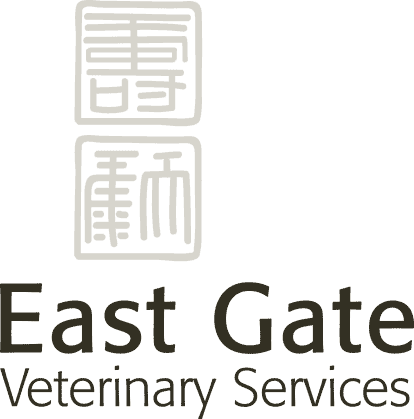 East Gate Veterinary Services is a house call based veterinary practice in the Victoria area, which serves clients on southern Vancouver Island. By using integrative veterinary medicine (the combination of Western and holistic medecines) we aim to achieve our goal of providing the longest and healthiest lives for our patients. We do this through the Chinese philosophy of 'Yang Sheng' - to nourish health and vitality using principles of Chinese medicine, homeopathy and chiropractic. 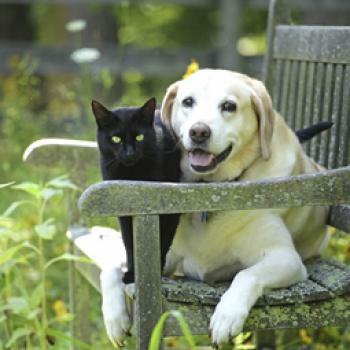 Why use a house call veterinary services? A veterinary house call service is a perfect compliment to an individualized holistic approach to health care and provides a relaxed atmosphere for the patient, caregiver and healing process.